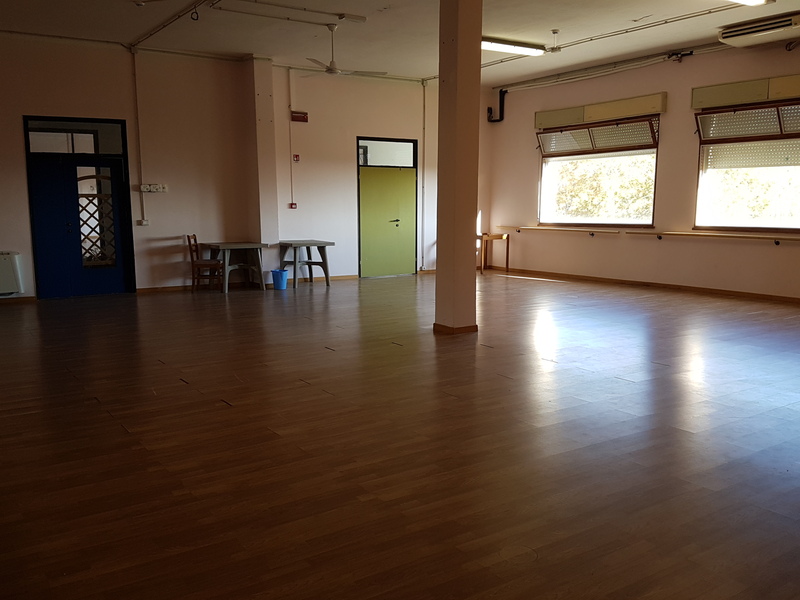 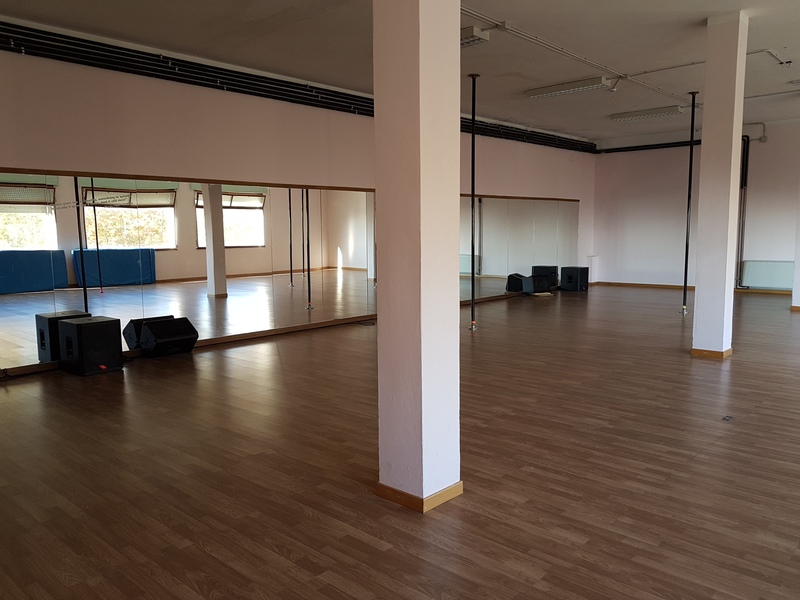 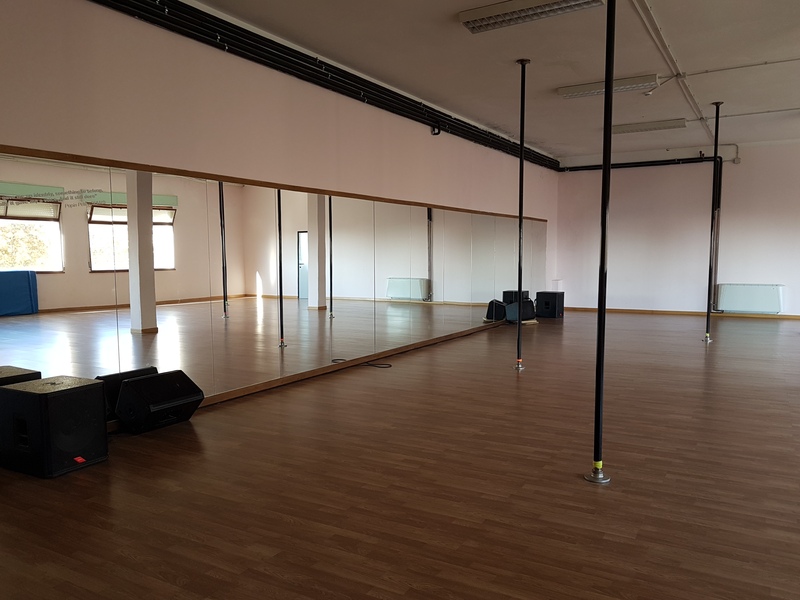 There are 4 dance rooms of various sizes, with parquet flooring and long mirrored walls. 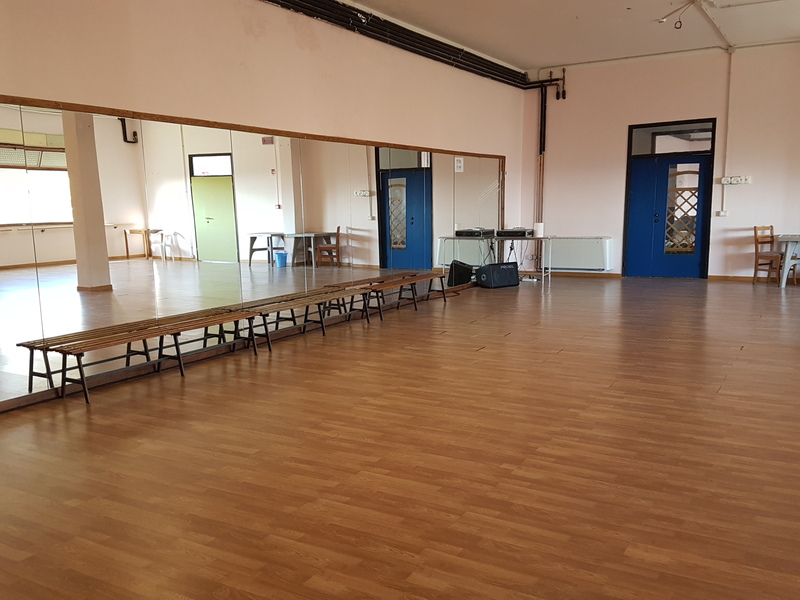 All dance rooms are equipped with air conditioning and heating. 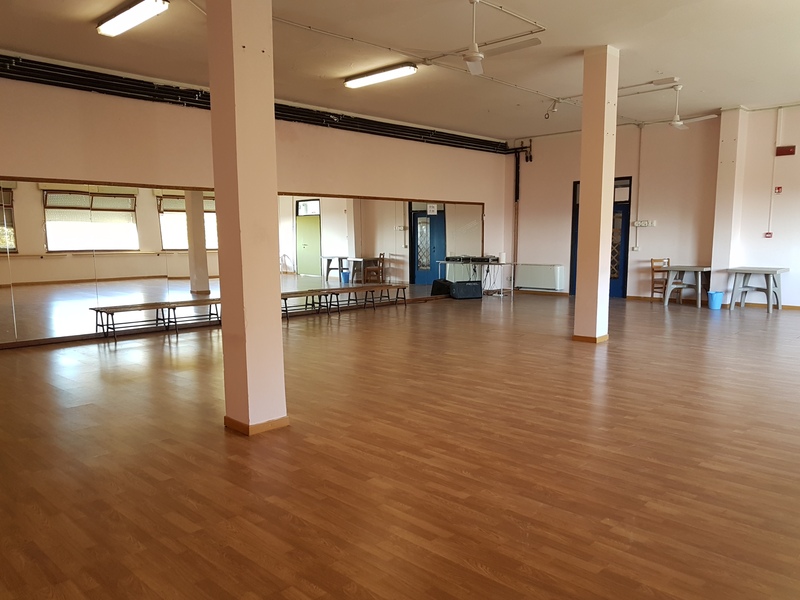 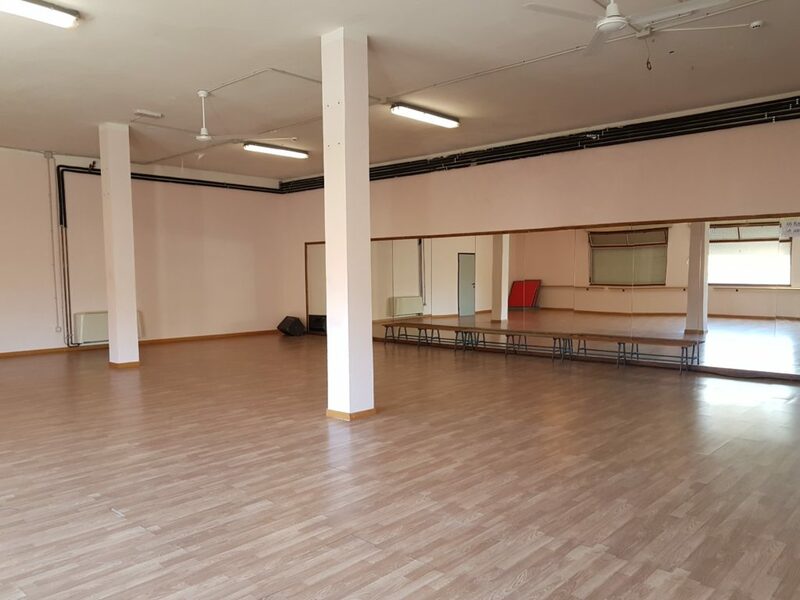 Dance Rooms 1 and 2 are located at the Circus building and are available all year round. 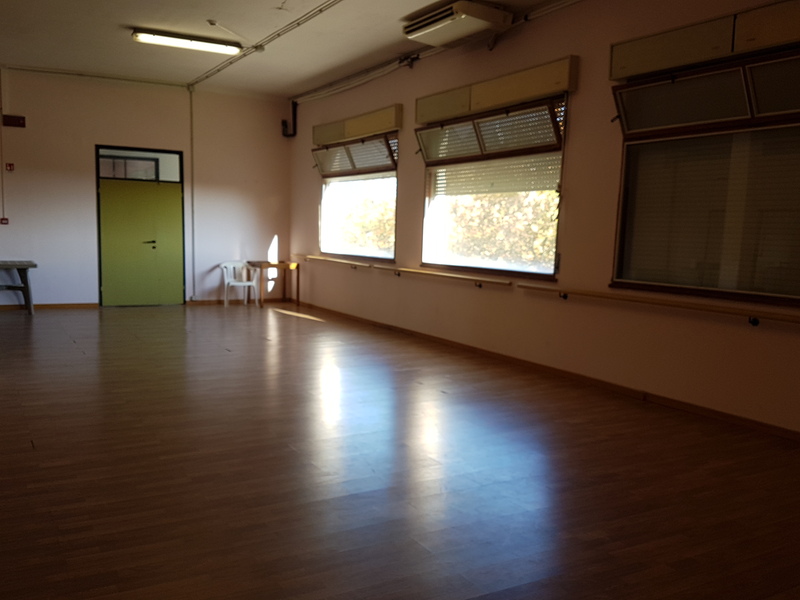 Dance Rooms 3 and 4 are located at Paradiso building and are open only in summer. 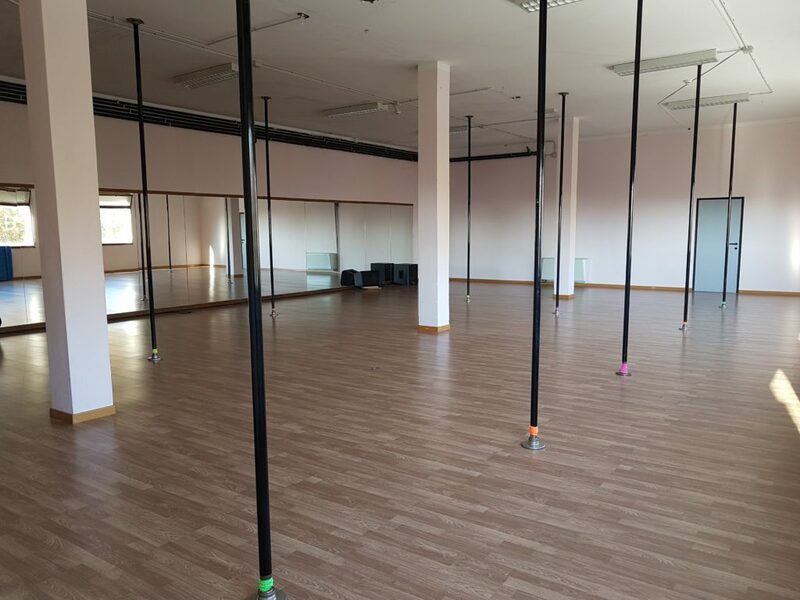 They are set up with regular poles for pole gym and bars for every type of dance. All rooms are equipped with music system with i-phone, I-pad, tablet and smartphone inputs.